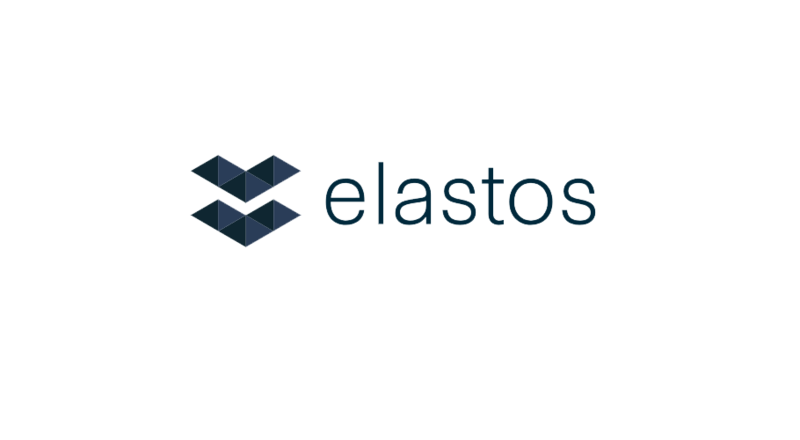 Elastos Carrier, a built-in peer-to-peer network, provides unparalleled security, privacy, and scalability through leveraging a decentralized infrastructure. Elastos, a blockchain infrastructure for the internet providing a virtual ecosystem where decentralized applications are protected from the vulnerabilities of the existing internet, today announced that the number of TV Box units equipped with Elastos Carrier has reached the 1,000,000 mark through the hardware collaboration with Shanghai Shijiu TV. Originally released in August of 2018, these TV boxes are the initial set of Internet-connected devices containing a node on Elastos Carrier — our P2P network of directly connected nodes that circumvents the traditional “client-server” model where one’s computer (or “client”) has to contact a centralized server in order to pull information. With this announcement, Elastos becomes the first Web 3.0 project to reach the milestone of one million distributed nodes. 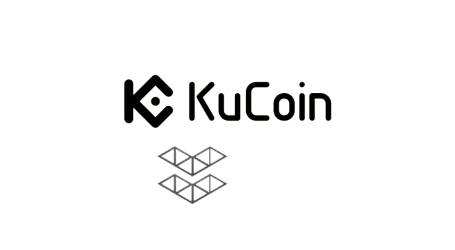 Through the use of the Elastos Carrier, users and applications on the web have the ability to directly communicate with each other by routing information through a network that scales as more nodes join and participate. 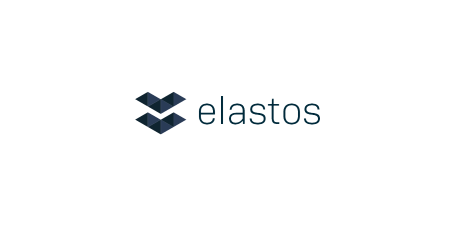 With the deployment of over 1 million nodes, over 400,000 of which have been activated, the Elastos Carrier Network is uniquely positioned to achieve retail popularization of this new web paradigm. 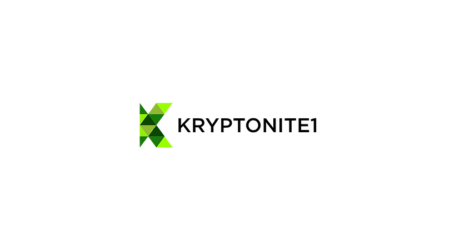 “Our developers plan on leveraging this first mover advantage to not only deploy new features within the network, but also to rapidly onboard new people into the movement. Once users realize that they can participate in the web’s next evolutionary stage by simply turning on a switch with a remote, they’re infinitely more likely to be interested in what Web 3.0 has to offer in the context of the dangers plaguing our current web landscape,” said Chen. This rapid expansion coincides with an important network update that enables a “Decentralized ID” (DID) sidechain, which provides both individuals and digital assets in the ecosystem with a unique digital ID, allowing users to truly own their assets online. In addition, users will have the ability to write data to the DID sidechain, meaning that when information is called by a third party DApp, users can maintain control of their personal data.